Successful writing is all about creating rhythm and the majority of angling writing reflects in rhythm the water being described. On this basis, John Gierach must spend his life beside a tumult. 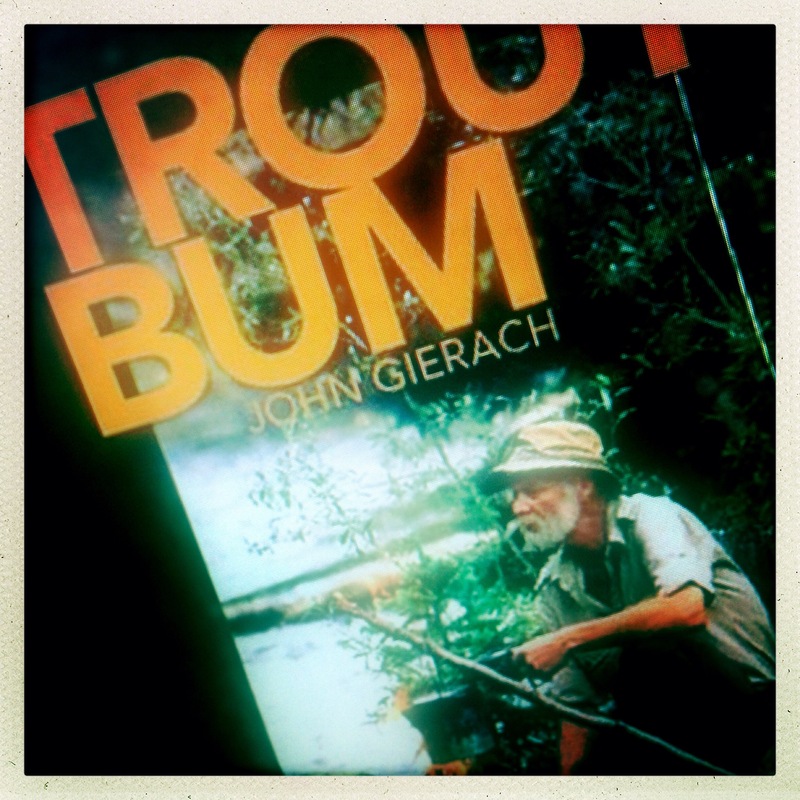 Gierach is one of the most loved and prolific angling writers of the last 50 years, and when he isn’t bouncing along like a mountain stream, he is backing into an eddy and getting it so right….this is from Trout Bum. It’s late in the hatch now. Most of the river is in shadow, and the remaining light has a golden, autumnal cast to it. The little rusty-brownish spinners could come on now. This could last. But it’s too perfect; it can’t last.